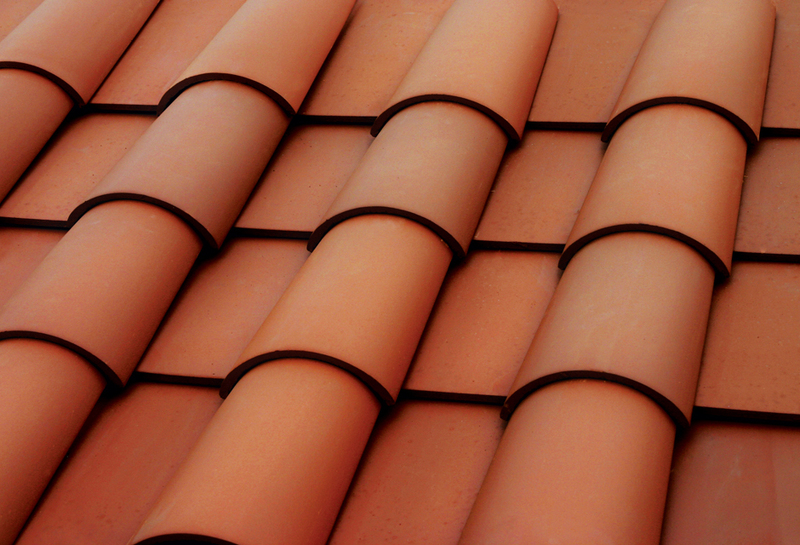 Boral Roofing's concrete and clay tile roofing is ideal for building resilient housing by providing increased resistance to (and protection from) fire, hail, wind, frost and seismic activity. AS DISASTERS GO, EARTHQUAKES ARE ONE OF THE MOST INTIMIDATING. What do you do when the earth beneath your feet shifts or opens without warning? Several studies have been performed on SIPs to determine seismic activity resistance, and found them to be structurally sound during earthquakes. Although there are many SIPs on the market, it is important to check with the manufacturer to ensure their product is seismically tested. EVEN SUPREMELY WELL-BUILT structures are vulnerable in the face of hurricanes and tornadoes. 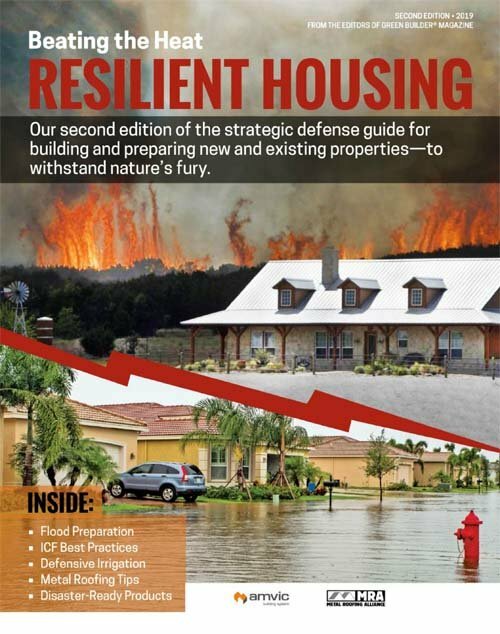 If a home is located in the storm-prone area, The Federal Emergency Management Agency (FEMA) recommends storm shelters—FEMA calls them “safe rooms”—be designed into new homes or retrofitted into existing ones. 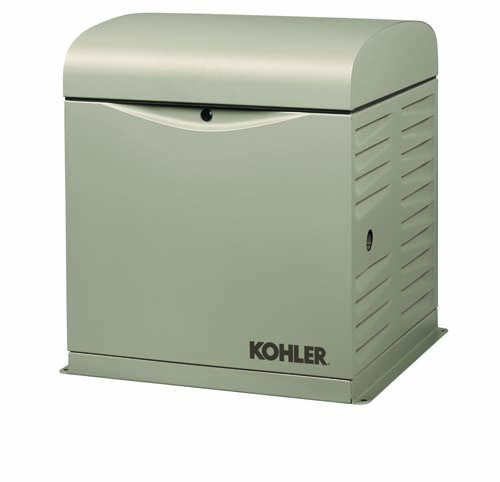 Safe rooms can be located in basements, garages or in interior rooms of new homes or small business buildings. 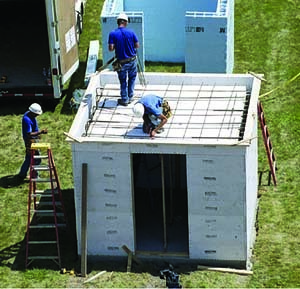 Exterior safe rooms can either be buried underground or attached to an existing building. Selecting a high-perfomance medium-density spray foam insulation solution can ensure your home is better protected against potential damage from bulk water ingress. Medium-density spray foam insulation, like Icynene ProSeal™, can be used as a water-resistant barrier to deflect bulk moisture away. 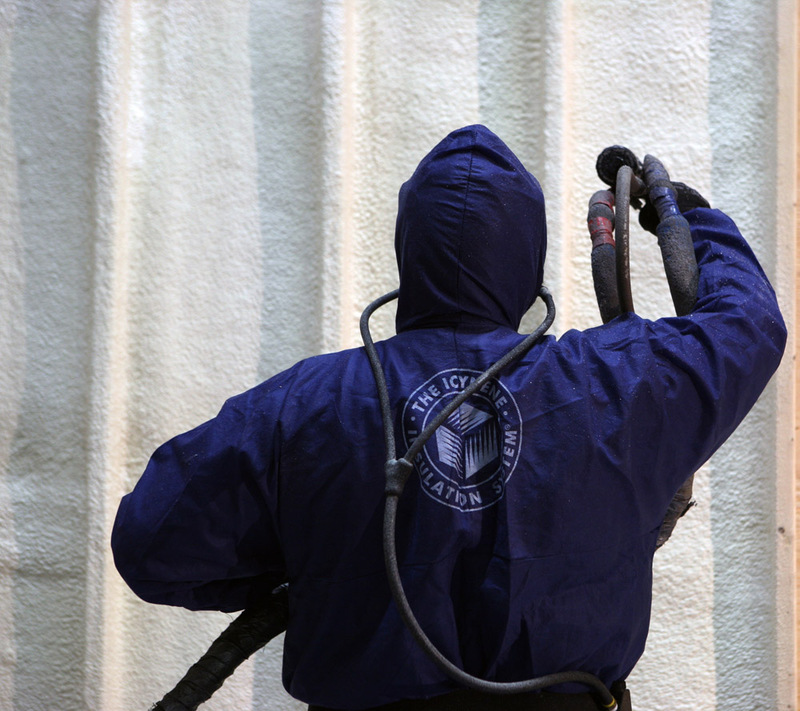 As a closed cell spray foam, Icynene ProSeal is certified as a Low-Emitting Material (LEM) as per CHPS EQ 2.2 Section 01350.